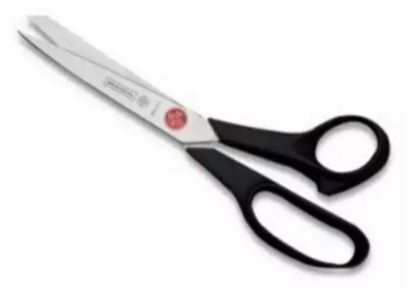 Home :: Tools :: Scissors :: Red Dot Scissor 8.5"
The worldwide renowed Red Dot line presents various models of shears for professional, domestic and school uses. Shears of easy and very confortable handling, have exeptional resistance and durability. The anatomic handles fit perfectly to the user's hand. Notify me of updates to Red Dot Scissor 8.5"